There is no better opportunity to sail your Concordia and mingle with your brethren than a classic yacht regatta. There are very few yachts as genuinely classic as a Concordia. Bring the two together and you truly have a very special experience. 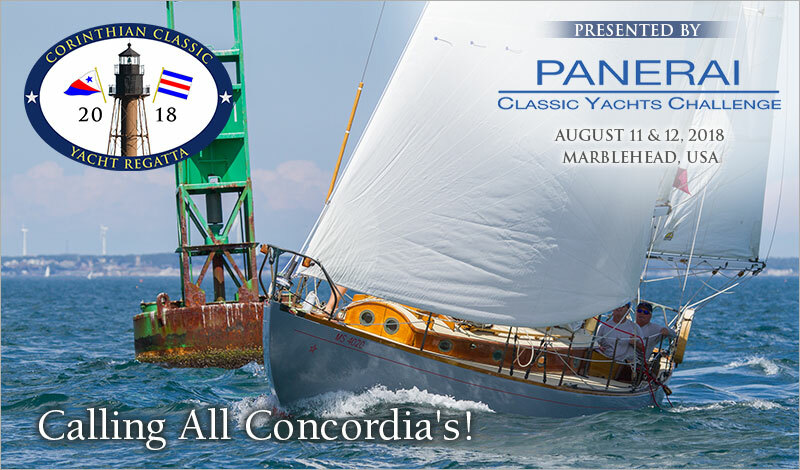 The Corinthian Classic Yacht Regatta – presented by Officine Panerai - will be held August 11th & 12th. This year we've created and will put up prizes for a Concordia division. We know there a few of you out there that would love to make a run at some silver, so why not join us.